Take a trip down to Louisiana's two most visited plantations; where time stands still and sugar was King with Louisiana Tour Company! First, you'll visit the famous Oak Alley Plantation and all its history and the 25 acres of beautiful landscapes. At Oak Alley, you'll have time to peruse the grounds and have lunch before the tour begins. Next, you'll head over to Laura Plantation, "Louisiana's Creole Heritage Site". Tour the house, slave quarters, grounds and gardens all on the banks of the mighty Mississippi. You'll hear the real stories of the people who lived and worked on the plantation itself as told by expert guides. 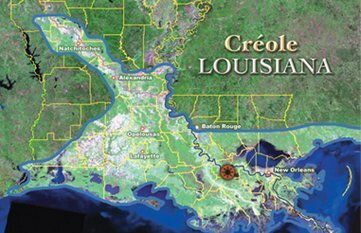 So join Louisiana Tour Company on an exciting historical plantation tour in the Mississippi Valley! Pickup time is a 30-minute pickup window between 8:15 AM and 8:45 AM. You should return to your hotel around 2:00 PM. Please specify which hotel at the time of booking.